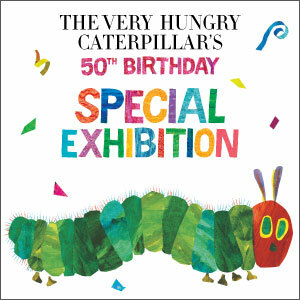 Butterfly Wonderland is proud to partner with Penguin Publishing and acclaimed author Eric Carle to bring this one-of-a-kind exhibition that celebrates the 50th birthday of The Very Hungry Caterpillar. 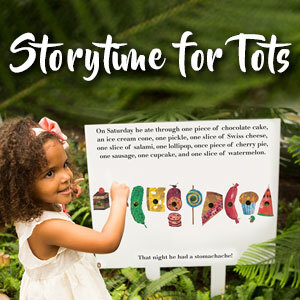 This limited time exhibition will dazzle and delight guests of all ages with live caterpillar exhibits, larger than life storybook pages, photo opportunities with colorful character backdrops, special character appearances and storytimes on selected dates, and lots more. See why this lovable caterpillar has captured the hearts of millions of children across the globe as the book comes alive at Butterfly Wonderland! Learn more here. 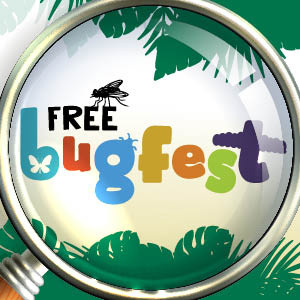 Enjoy insect petting zoo, crafts, cockroach races, have your Face Your Fear photo taken holding snake, Madagascar Hissing Cockroach or African millipede and even eat some edible insects as you learn about the world of insects. 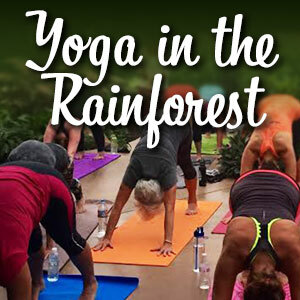 The Butterfly Wonderland & OdySea Aquarium Foundation present this FREE festival in appreciation of all the many-legged creatures that inhabit our planet. Recommended for all ages! 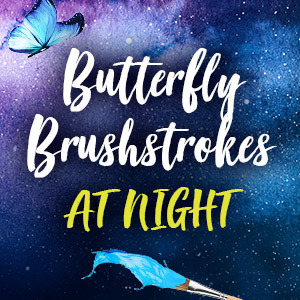 Plan a creative night out with friends or date at Butterfly Wonderland with unique painting class featuring artist Carla Keaton. 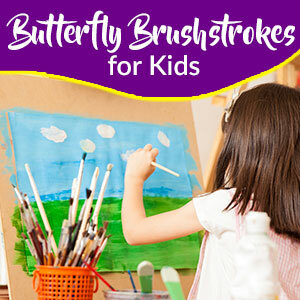 Guests will learn to paint a beautiful butterfly. All paint supplies provided. Limited to 25 people. $25/general public; free for members. Light refreshments served. Pre-registration required; RSVP by April 22 to (480) 800-3000, ext. 210 to reserve. Guests are invited to enjoy a quiet hour photographing the butterflies and reptiles as they awake or catch that perfect photo of a new species. Ages 18 & up; FREE for members; $25 (general public – includes Admission.) Pre-registration is required; RSVP by March 27 to (480) 800-3000, ext. 210 to reserve. 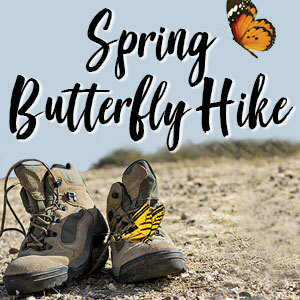 Reserve your Homeschool students for a field trip and special pricing on these days by going to butterflywonderland.com, click Group Events and then Homeschool. Pre-registration is required. Guests will learn to paint beautiful butterflies by local artist, Carla Keaton. Space limited to 15. Ages 15 & up; $20/general public; free for members. Class does not include Admission to Butterfly Wonderland. Pre-registration required; RSVP by April 8 or April 22 to (480) 800-3000, ext. 210 to reserve. Guests with tripods are invited to enjoy a quiet hour photographing the butterflies and reptiles as they awake or catch that perfect photo of a new species. Ages 18 & up; FREE for members; $25 (general public). Pre-registration is required; RSVP by April 8 to (480) 800-3000, ext. 210 to reserve. Guests are invited to enjoy a quiet hour photographing the butterflies and reptiles as they awake or catch that perfect photo of a new species. Ages 18 & up; FREE for members; $25 (general public – includes Admission.) Pre-registration is required; call (480) 800-3000, ext. 210 to reserve.